T&Cs apply. 18+. New customers only. Minimum $25 deposit required. Bonus code has to be used within 24 hours of first deposit. The bonus code expires 90 days after usage whether or not the full bonus has been cleared. 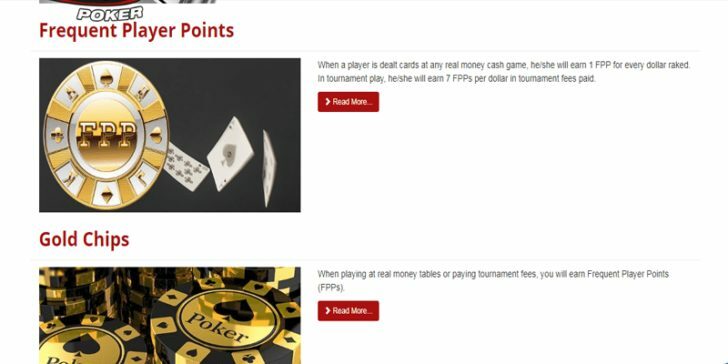 When it comes to online poker, Intertops Poker deserves special recognition as a top internet poker site. 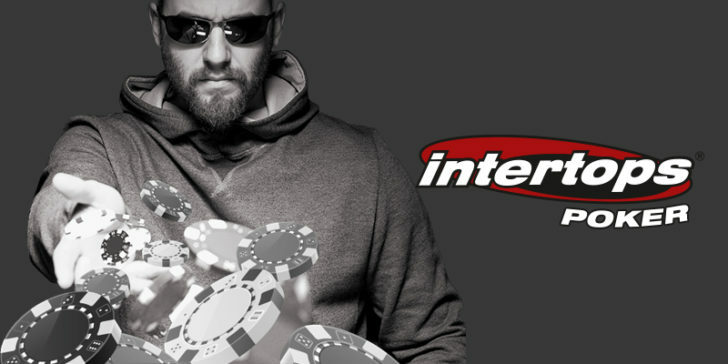 Intertops is great for tournaments, offering seven freerolls every day, open to all members. These freerolls have a guaranteed $600 prize pool and no raked hands are required. More tournaments are available at Intertops as well. The Knockout Challenge is one such event where you can earn money for all the players you knock out of the tournament. One of the most exciting features is the Refer-a-friend scheme. Share the fun of poker at Intertops with your friend and earn $50. Intertops will not only reward you but also your friend with $25. Intertops even offers a chance to play private online poker games with your friends – decide the game details, pick your opponent, and play for real money over the internet! Intertops is known for special features like this, so explore their site to find them all. 200% up to $1,000 Play! Holiday Poker Tournaments: Win Money on Christmas And New Year’s Eve! Play! 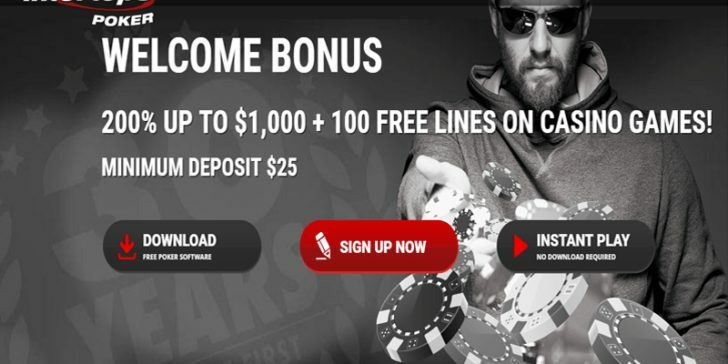 Poker Reload Bonus Code at Intertops Poker Rewards You with $100 Cash Prize! Play! How to Get Free Bets for Blackjack at Intertops Poker? Play! Win a European Poker Championship Package at Intertops Poker Play! Win Your Way to CAPT Seefeld Play! Win Huge Blackjack Prizes at Intertops Poker Play! Win a Trip in TKPT St. Maarten with Intertops Poker Play! Holiday Poker Tournaments: Win Money on Christmas And New Year’s Eve!